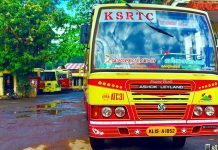 Kerala RTC is operating buses from Bangalore to Kannur and vice versa by connecting the heritage city Mysore. 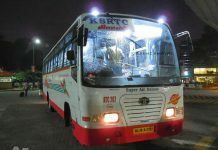 The Corporation provides a Reservation Counter at the Kempegowda Bus Station(Majestic Bus Station) and Mysore Road Satellite Bus Station at Bangalore which functions from 6:30am to 9:30pm. 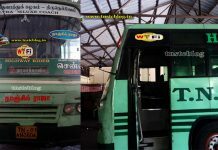 One can reserve the tickets for the buses from the reservation counter in Mysore KSRTC bus stand also. 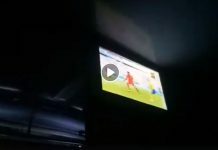 The buses from Bangalore to Kannur are running in three different routes. Note: Payyannur-Bangalore via Kannur does not have reservation facility from Kannur.